you should check the following in order to resolve it. CHMOD should be defined as 644 or 664. Now refresh the admin page and check if the error message is gone. 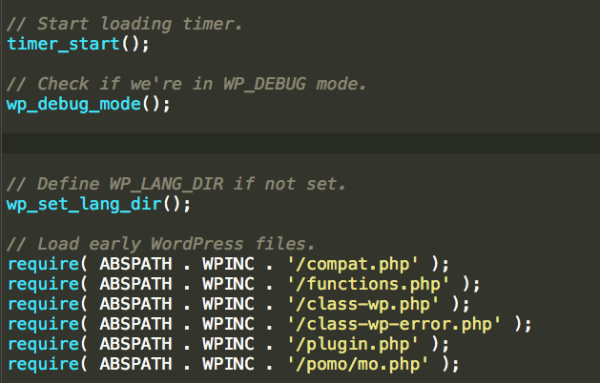 3) If you still see the error, probably the issue lies in your wp-settings.php file. In general, it is a bad practice to edit WordPress core files directly as it can create problems. This is just one example.